Star Trek Timelines is now available on the Apple App Store for iOS devices and Google Play for Android devices. 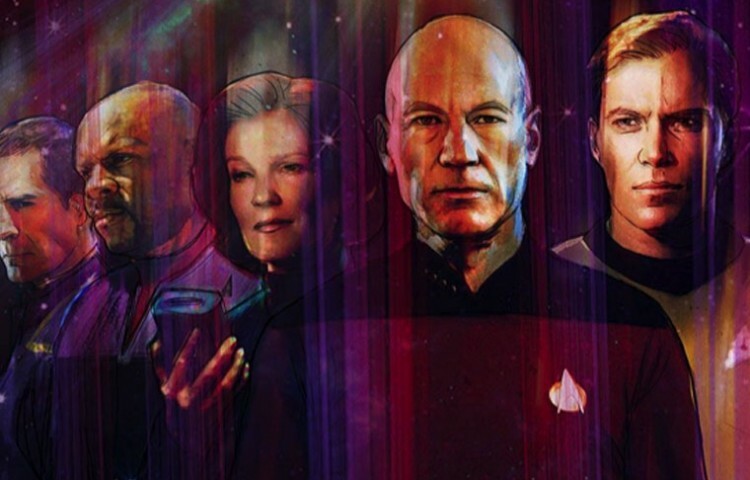 Developed by Disruptor Beam, Star Trek Timelines brings together characters from multiple eras of Star Trek, including Kirk, Spock, Picard, Janeway, Data, Worf and more. “We’re celebrating Star Trek’s 50th anniversary this year by welcoming fans from around the world into the Timelines game community,” said Jon Radoff, Founder and CEO of Disruptor Beam via press release. Check out the official launch trailer and press release below. January 14, 2016 (Framingham, MA) – Disruptor Beam, the company that brings together fan communities and games, announced today that STAR TREK TIMELINES, a new strategy role-playing game that brings together 50 years of Star Trek, is now available. The game can be downloaded for free in five languages (English, Spanish, French, German, Portuguese) on both the App Store for iPhone, iPad, and iPod touch, and on Google Play for Android devices.